As a professional hair stylist, you want a hair colouring solution that is easy to use and highly effective. Traditional solutions such as foils can be tedious and time consuming. However, there is an improved solution to this problem. Emeche UK is now providing a hair colouring solution (E-Meche) that offers an effective solution to hair colouring, and is also easy to apply and remove. Colour meche strips UK solutions also make it easier for you to check on the colouring process for the best possible results. Give us a call on Phonexxx and place your order today. Quick application: If you’re using foils, you have to spend time pre-folding the foil. You won’t have such issues with meche hair colour kits because they can be used as they are without the risk of colour bleed. Easy removal: Meche hair strips are made with a water-soluble adhesive. This makes them very easy to remove. All you have to do is wet the adhesive with warm water and the strips will slide off. Follow the progress: Have you ever taken off the foils after an hour only to find out that the colouring process was a disaster? You won’t have such problems when using meche hair colouring kits. The front part of the strip is transparent, and this allows you to easily monitor the colouring process without opening the strip. Comfortable for the client: There is no colour bleed when you use meche strips for hair, so there is little chance of your client’s scalp getting irritated. The strips are also made from non-latex materials. The lightweight of the strips makes them fit comfortably on the client’s head. Great Results: As a professional hair stylist, your objective is achieving the best results, and with E-Meche colouring kits, you’re sure to get great results. There is no colour bleed and no heat loss during the process. This ensures that the colour develops as desired. Work with more clients: Working with meche hair products can be up to 20 percent faster than foil. You’ll be able to work on more clients, hence increasing profitability. Colouring hair has never been easier than it is now. If you’re a salon owner, you will definitely want to try out Emeche UK’s meche colouring sheets. 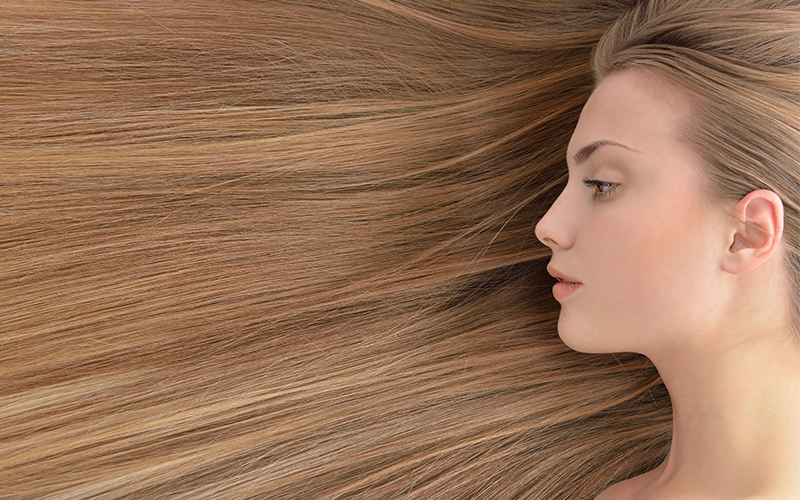 This affordable solution to hair colouring promises a fast job that will produce great results. To place an order today you can reach us on Phonexxx. Stay ahead of the game and take advantage of our meche hair products. There are so many benefits in store for you and your clients. Once you switch you will never look back.